It's not so much ladies first, as ladies only at the New Zealand Defence Force these days. The Defence Force is holding its first female-only recruitment drive in the South Island, only its second in New Zealand, next month. The careers expo for 60 secondary school girls from year 11 to 13 will be held at RNZAF Base Woodbourne, in Blenheim, from July 10 to 14. Less than a quarter of the Defence Force's 14,500 personnel across the army, navy and air force are women, which is something recruiting officer Captain Chris Buerkeman hopes to change. "At the forefront of this initiative is increasing the number of women within the NZDF to more closely reflect wider New Zealand society." A group of recruits at Base Woodbourne in Marlborough, in front of an NH90 helicopter. Buerkeman said the careers experience aimed to give practical exposure to young women interested in joining the Defence Force. Students would be offered first-hand experience with Defence Force equipment, physical training and drills and team building practice. 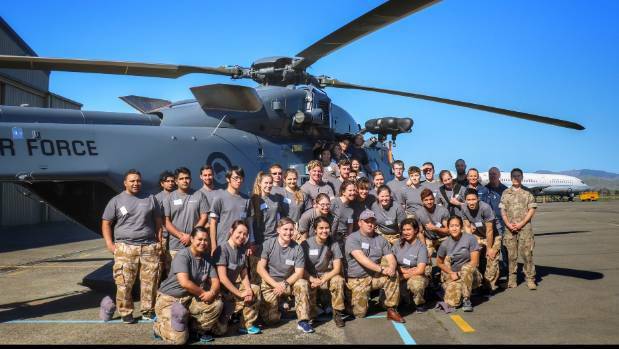 "Most importantly they will interact with and hear directly from current servicewomen about their personal career experiences and what life is really like as a female in the NZDF," Chris says. Colonel Louisa O'Brien said women were a huge asset to the force. "Women bring their educational, social, cultural, life experiences with them that may be different from men's life experiences. This broadens the capability of our personnel." 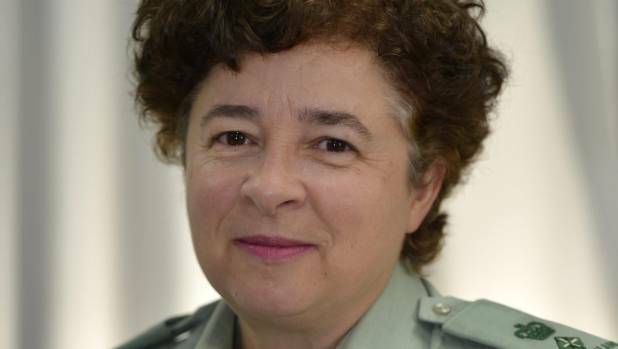 O'Brien described the number of women signing up to the military in 2015 as "disturbing". Figures from the New Zealand Defence Force in 2015 showed the highest number of female recruits over the past decade was 267 in 2005/06, less than a quarter of the 895 men recruited in the same period. Less than 15 per cent of those who joined in 2013/14 were women - just 157 out of the 1115 total recruits. "Military women are able to interact with civilian women in societies where social, cultural or religious practices prevent women from interaction with men who are not family members," O'Brien said. A second recruitment event, for both males and females, will be held at Burnham Military Camp in October. 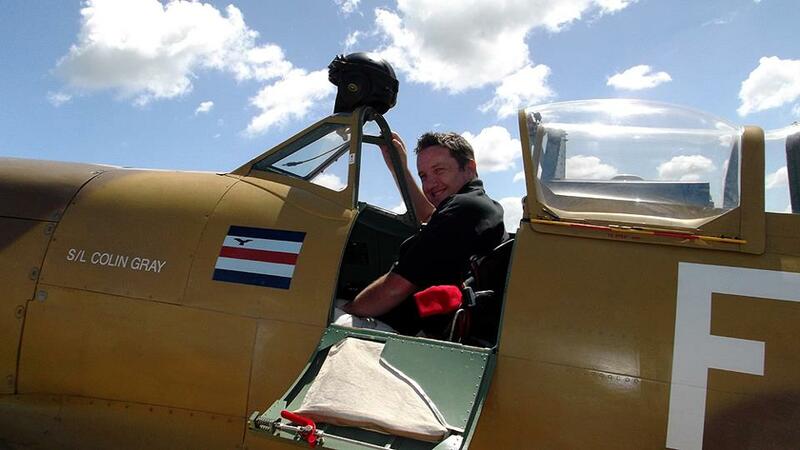 The photo isn't of rnzaf recruits, to answer your question on Facebook before Dave. From memory they were a bunch of uni students on a defence careers experience. Yep, I got told about 30 times that the caption is wrong, so I removed the query, haha.